Shas Chairman Aryeh Deri calls on public to pray for health of Minister David Azoulay, whose condition due to cancer has worsened. 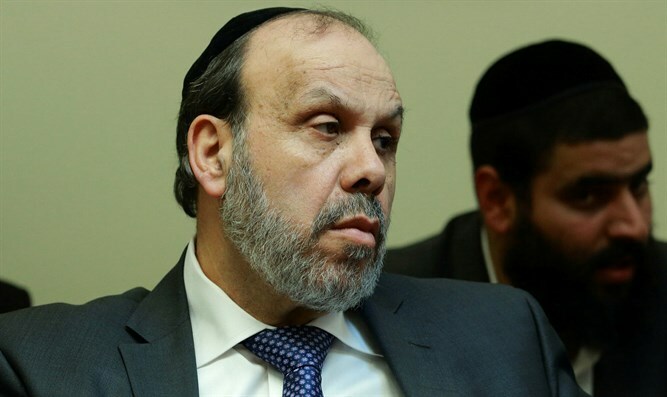 Interior Minister and Shas Chairman Aryeh Deri called on the general public to pray for the health and well-being of Minister of Religious Affairs David Azoulay, whose medical condition has worsened. Deri published this statement from the home of Minister Azoulay, where he stayed to help the family.